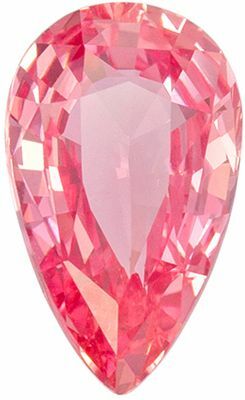 Padparadscha sapphire gemstones are the king of the fancy sapphire gemstone family. 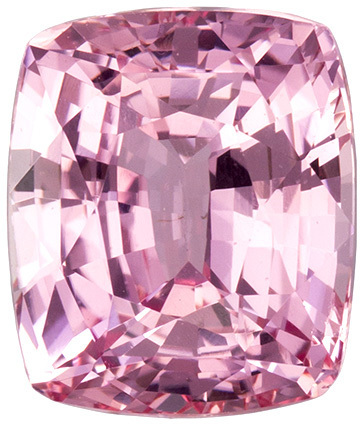 The orange-pink or pinkish-orange color of the Padparadscha sapphire is said to resemble the color of a lotus flower blossom. 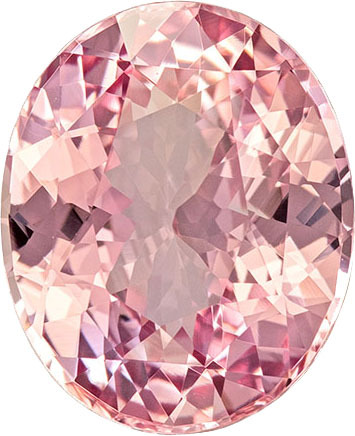 The exact color of a fine padparadscha sapphire is debatable amongst gem dealers and gemologists. 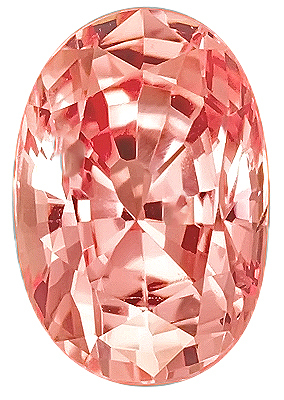 What is not in debate is the beauty of a very fine quality padparadscha gemstone. For the purists, the only true source of the padparadscha is Sri Lanka. 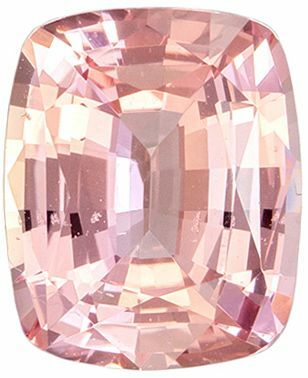 Loose, high quality faceted padparadscha sapphire gemstones have always been an AfricaGems trademark. 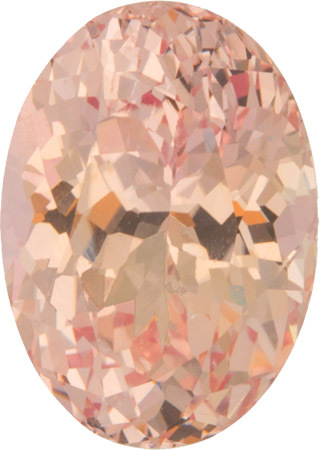 We select our orange and padpadrascha with all fancy colored sapphires, the intensity of the unique padparadscha color is the most important criteria for evaluation of these unique gemstones. Flaws diminish the value, more so than ruby or blue sapphires. Most padparadscha and orange sapphires are heat treated and are color permanent. 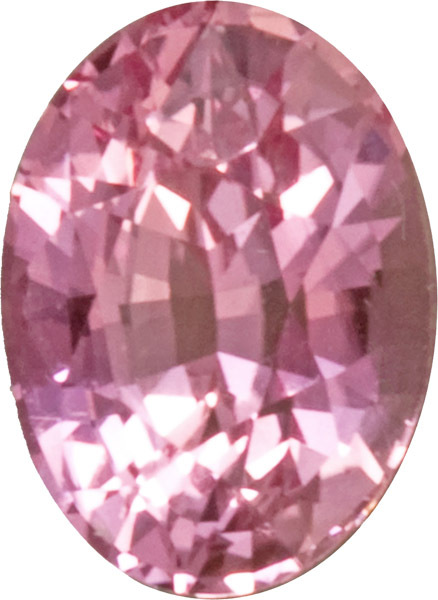 Natural color gemstones of vivid intense color will command very high prices. A word of caution about beryllium treated sapphires in the orange colors. This new treatment impregnates minute mineral elements into the surface of the gemstone which is difficult to detect. AfricaGems does not sell these types of gemstones. See a genuine Padparadscha gemstone ring. Learn More About Sapphire Gemstones.